Friends of Adair Park and Adair Park Today are partnering with the Mayor’s Summer Reading Club to host a book club in AP2 for neighborhood kids ages 0-8! Join us on June 13, 2015 from 12- 2pm to receive a free book, learn a phrase in Sign Language, and have fun reading with your neighbors! Light refreshments will be provided. More information will be posted in the Adair Park Neighbors group on Facebook and online at adairpark.com. Contact secretary@adairpark.com with any questions. We hope to see you there! 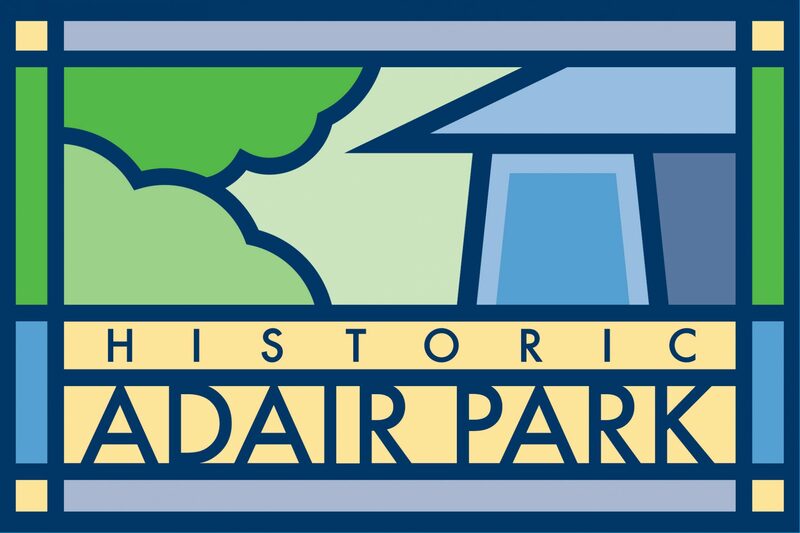 Adair Park Today is hoping to support a large community event to take place in September or October of 2015. We will need many volunteers to organize and implement this event. This meeting will center around choosing a theme and subsequent tasks to make our first neighborhood festival a reality! This year’s Tour de SWAT will take place on May 9th. This committee is looking for volunteers to secure sponsorships, run refreshment tables and conduct outreach to advertise the event. 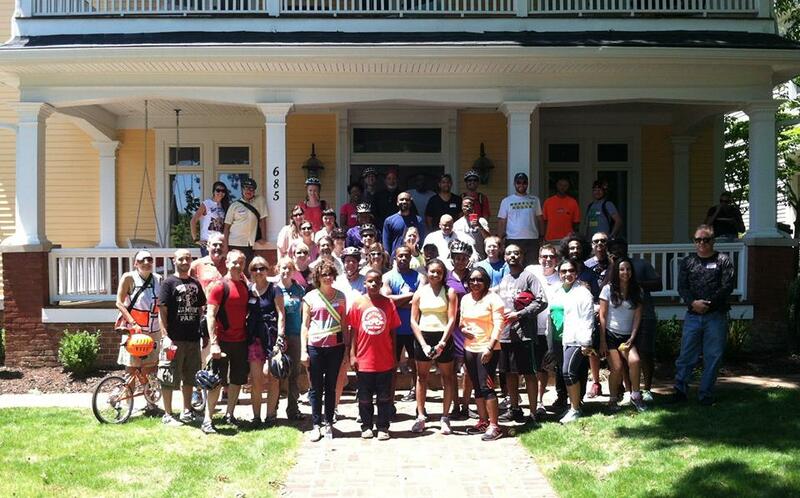 Tour participants will bike through seven southwest Atlanta neighborhoods, visiting restored houses, renovations, city parks and other cultural attractions. Last year’s tour was a huge success! Please contact Matthew Garbett if you are interested in joining the planning committees for either event: matthewgarbett@gmail.com. 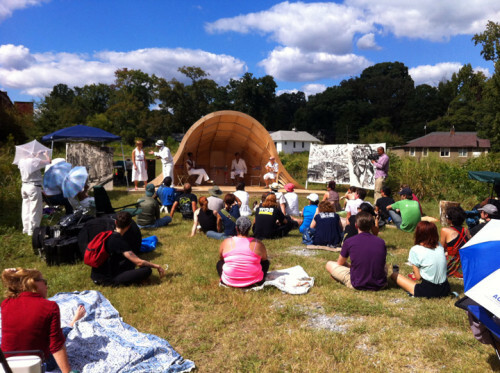 Atlanta Streets Alive – in West End! Join everyone in the fun this Sunday, April 20th! Join us on Sunday, April 20th from 2pm-6pm in Atlanta’s Historic West End and surrounding neighborhoods where we’ll close the streets to cars and open them to people. Bring your bicycle or just your feet, and get ready to explore your community streets in a safer, healthier, more livable way. The event will kickoff with the Atlanta Streets Alive BICYCLE PARADE. Everyone is invited to join. Meet at Gordon-White Park at 1:30pm for line-up. Then roll out together just after the streets are opened at 2pm. Adair Park Spring Fling this Saturday! Renovation Church will be hosting our annual Spring Fling at Adair Park 1, which is bordered by Catherine Street, Mayland Avenue and Lexington Avenue. We will provide free food, an Easter egg hunt, bounce houses, and much more. Join us April 12th, 2-5 p.m.! Participants will bike through seven southwest Atlanta neighborhoods, visiting restored houses, renovations, city parks and other cultural attractions. There will be guided history lessons and refreshment stops along the way. Riders will push off at 10am from Adair Park Two, located at the corner of Tift and Gillette Avenues. This meet up spot is a 2 minute bike ride from the West End MARTA station. From there, we will ride through Pittsburgh, Capitol View Manor, Capitol View, Oakland City, Westview, West End, and conclude the ride at Adair Park One, at the corner of Catherine Street and Lexington Avenue. The entire ride is approximately 13 miles. This month, from March 7th – March 23rd, Atlanta’s historic built environment of buildings, landscapes and neighborhoods is an integral part of the City’s culture and economy. The Phoenix Flies Celebration provides an opportunity to learn about, celebrate and strengthen these assets to the benefit of all. Here is a list of events. 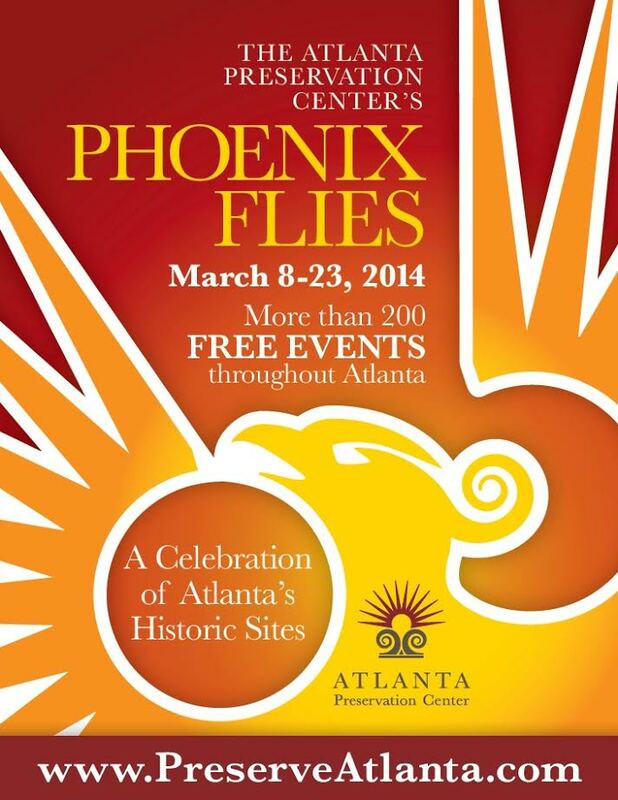 We hope to see you out learning about our history!